Judy Smilow is the daughter of the prolific and talented Mel Smilow. Throughout the whole mid-century period, Mel designed, manufactured and sold many iconic furniture under his own brand: Smilow-Thielle. 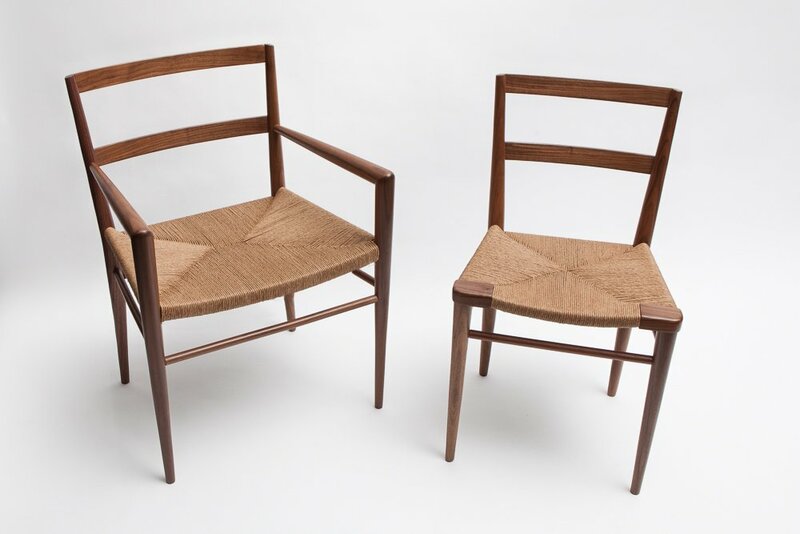 Judy, a furniture designer herself, recently decided to re-edit the most iconic pieces designed by her father. 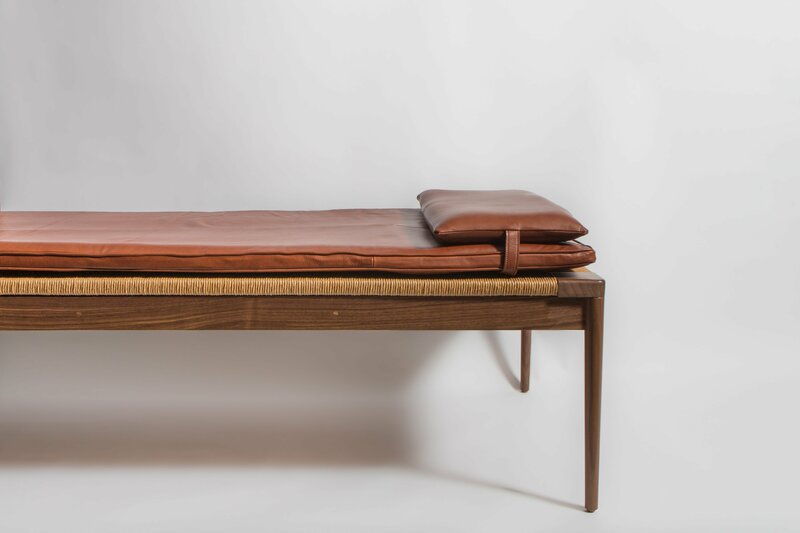 She tells us about her father’s legacy, childhood memories growing up in a Frank Lloyd Wright Usonia home, and what it means to produce quality furniture today in the United States. 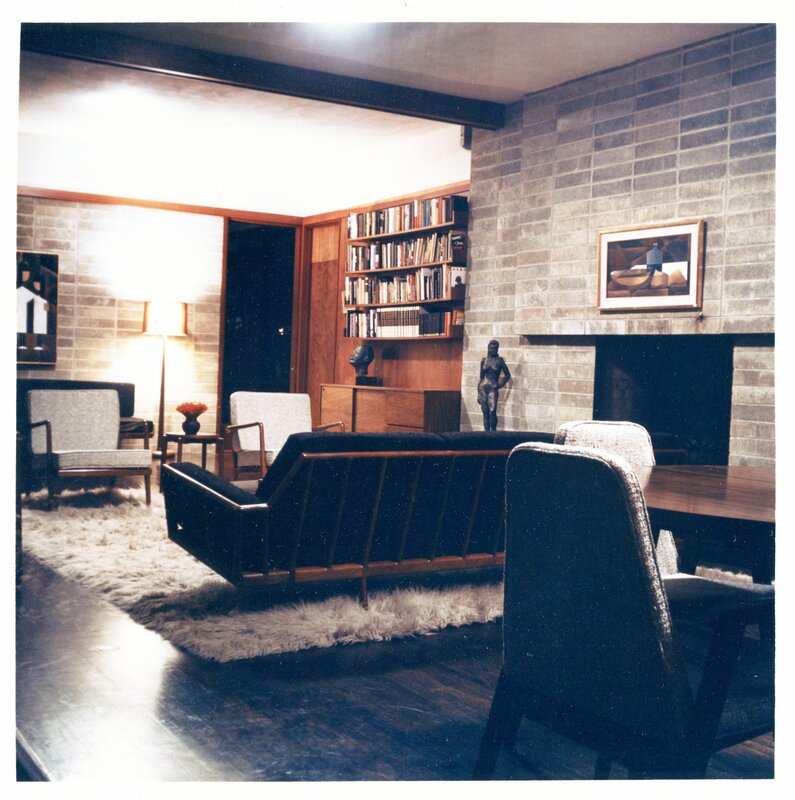 It looks like that during that time your father, Mel Smillow, was so much inspired to create mid-century furniture. What are your precious memories of that time? My father was a depression era city kid, so when he moved to Usonia he felt he had gone to heaven! I think it was a time of great happiness for him and spurred him on both creatively and politically. At the time he was an active member of the civil rights movement which was reflected in his business and his art. He was unusual in that he made a lot of time for his family, and seemed to be home more than most dads. I have so many memories of him either painting, sculpting or just generally hanging out with us. 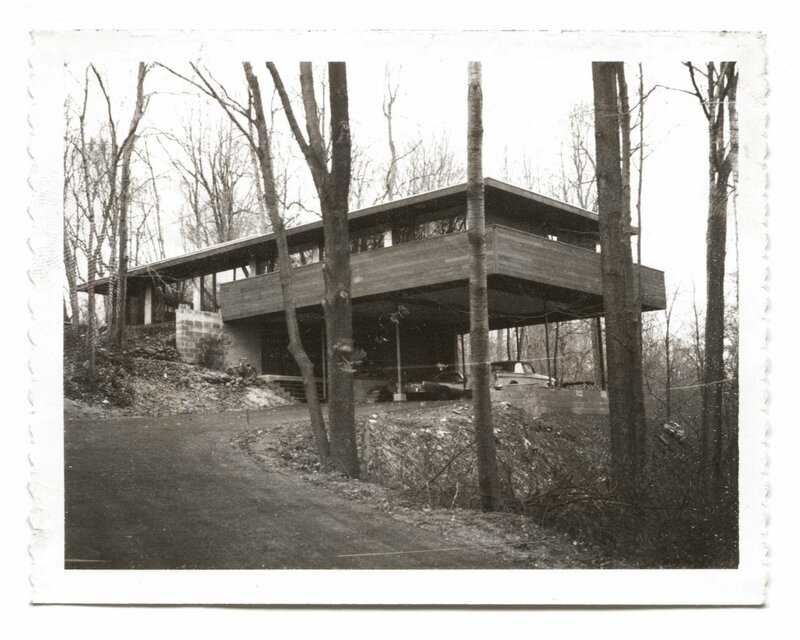 We lived in the environment he created and loved filled with his furniture designs and art. He loved and owned sports cars, and I still remember the thrill of hearing his loud engine as he drove up to the mud hole (our community pool) in the early summer afternoons to hang out with the kids. How did the Smilow Design begin? Smilow Design actually began in the early ‘90s with my glassware (I was a product and graphic designer before diving into furniture), though I formed the LLC in 2013 when I relaunched the furniture at ICFF. 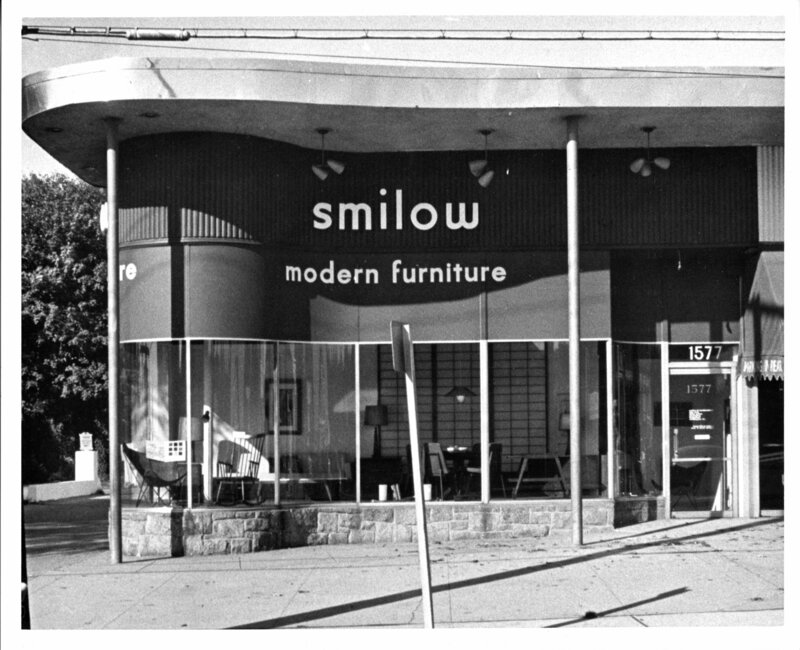 My father ran his business (then called Smilow-Thielle) from 1949 through the late ‘70s. He passed away in 2002 and the furniture business remained in hibernation for about 40 years. How is your dialogue with retailers that deal vintage Smilow? Do you authenticate them? 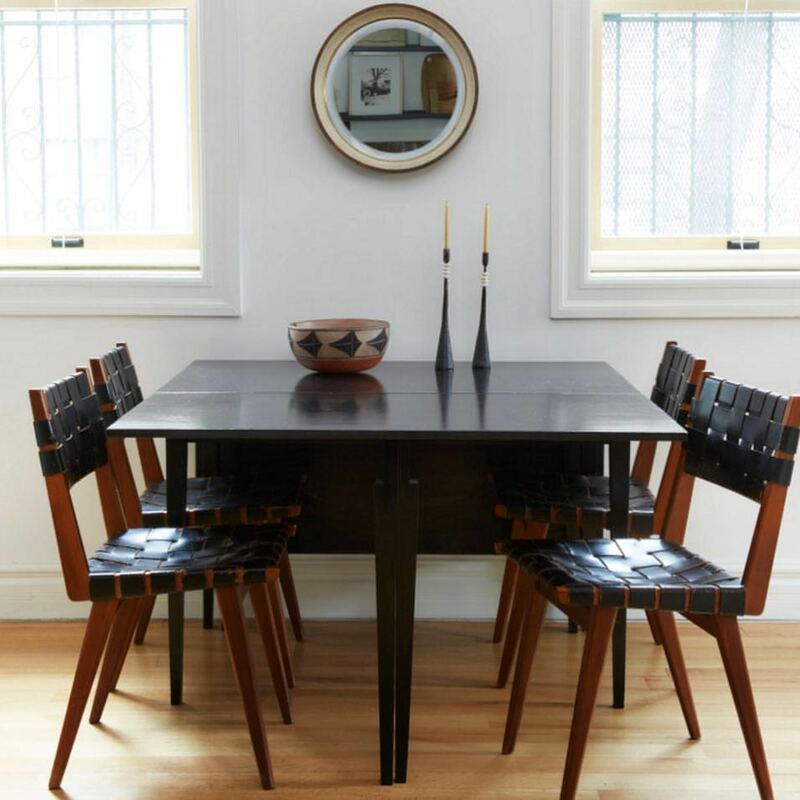 I have a close relationship with many vintage dealers of mid-century modern furniture and often get called upon to identify Smilow pieces—I’m always happy to help authenticate. 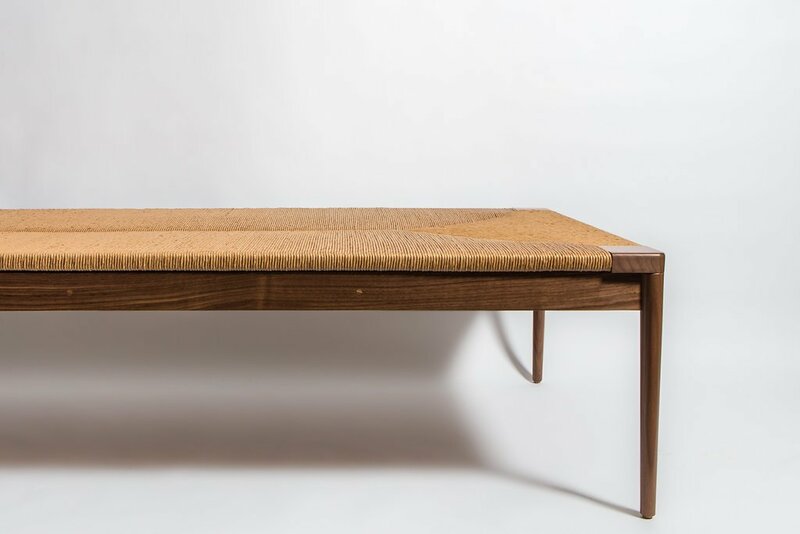 In fact it was because of a mid-century dealer named reGeneration that knew and loved my father’s designs that we ended up re-introducing Smilow Furniture at ICFF. They invited me to show the collection in their booth and store, which was thrilling. I accepted and rushed to complete the first 10 pieces in two collections that were my first reintroductions. Can you tell me how you positioned the “new” Smilow Design? 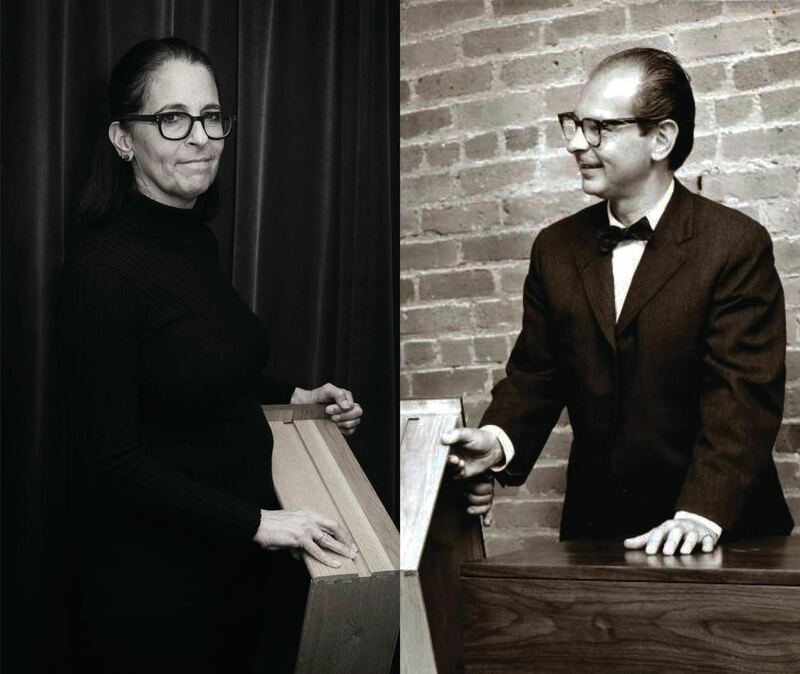 Mel Smilow of Smilow Thielle made solid wood furniture that was finely crafted in modern timeless designs for the average consumers. This was possible at the time because he manufactured and retailed direct-to-consumer. In today’s world, it was clear to me as soon as I made the decision to continuing to produce the furniture in America (as it always was), that the furniture made today would not be able to be positioned as it was before. The cost of producing finely crafted furniture in America required us to pivot and sell as a luxury brand. Although it saddens me to make furniture that is not affordable to many, it is more important to me to produce a timeless high quality product that can last for generations. Do you create pieces as well? If so, what are your favourite materials to use as designer? The role I have taken with building this brand allows me not only to curate the collections, and choose which designs to reintroduce but also to extend collections when there is a market demand. 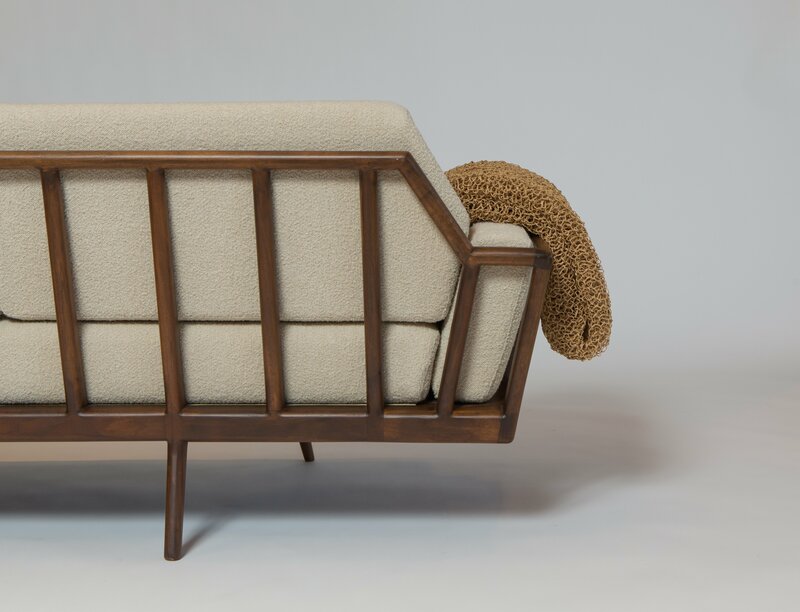 An example of this is the woven rush day bed and cushion which was designed as an extension to the rush collection. As product designer, I have designed using wood, metal, ceramic and glass, so working with furniture and lighting is not a leap. It’s one of the joys of this job. 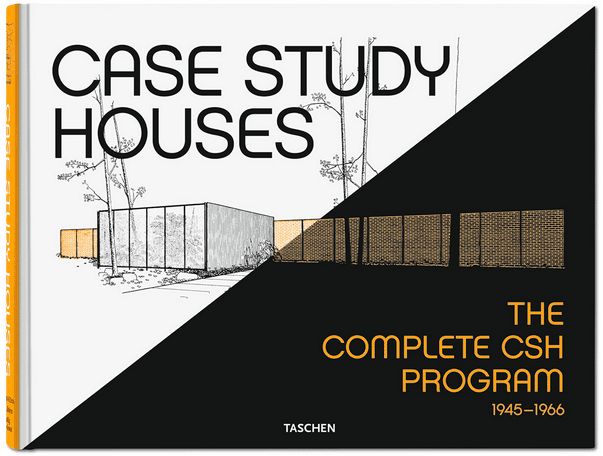 Where can we buy Smilow Design? Why did you decide to create a Lighting series? Smilow Design is available through SuiteNY and reGeneration in NYC, HewnX in San Francisco, Mint shop in London and direct through Smilow Design on our site. One of our goals for 2018 is to continue to expand distribution domestically and internationally. The Lighting Collection, originally designed by my father in 1956, is a focused collection that I have been wanting to reintroduce for quite some time now. The challenge was finding a domestic source for producing our handmade shade. Unlike in the 50’s and 60’s, shades are more likely to be produced using machines, but ours requires handwork. In your opinion, why the Mid-Century design is so strong nowadays? Timeless simple design that is well proportioned, comfortable, and livable will never go out of style. What is your favorite Smillow piece and why? Hard to say, I love all of the designs that I have chosen to bring back, but I especially love the Woven Rush Collection. There is a uniqueness in today’s market for this beautifully crafted furniture, the fine materials, pleasing proportions, and attention to detail that is present in all my father’s furniture designs.